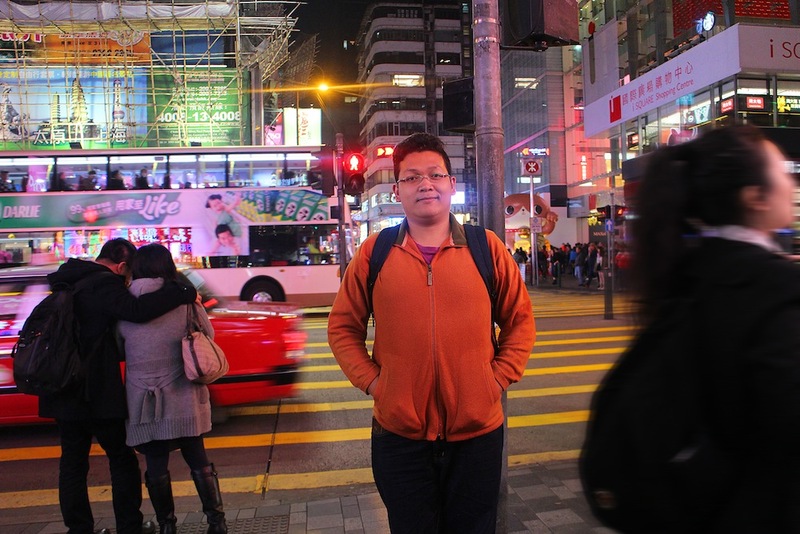 Yo fellas, Bima here and thank you keep in touch with my blog, after all I’m truly happy to see you feel so interesting (just like me) to visit Hong Kong and before it I just want to tell you that it is totally amazing city that you must visit for your entire life. Personally Hong Kong is the city that I know from the movie of Bruce Lee, Ip Man, and some other else so once I go there I really want to see how the life is, how the real city look like and for sure the food. If this is your very first time to read my story than I want to let you know that I already wrote 3 most awesome story about 11 Street Food in Hong Kong and two budget hotel references for your consideration; Yes Inn Fortress Hill and Marrigold Hostel, it such a nice introduction that I think you should know before you arrive in Hong Kong, check all those links and let me know what you think about my journey. I’ve been twice to Hong Kong and when I went there in my first time, Symphony of Lights is the only show that I really want to see when I touch down in this Land of Dim Sum City so when me and wife got another chance to visit it again for our 2nd times than we planning to see it again, but failed! Ha..ha our best friend in Hong Kong ask us to come to dinner in a private kitchen but that’s fine. Symphony of Light it self is the only attraction that achieve a Guinness World Record as a show that ALWAYS PERFORM every night (since 2004) in a whole year, their new edition of show was started in December 2017 and it comes with more spectacular laser show from the building, new soundtrack performed by the Hong Kong Philharmonic Orchestra and for sure another new artificial effect that will blown your mind. Show will be suspended if tropical cyclone warning signal no 3 or above is on or the red and black rainstorm warning is active. All information will update everyday after 3pm on the day so in case something bad will happen than you can prepare yourself to stay in to your hotel till the storm ended. How to see the Symphony of Lights?